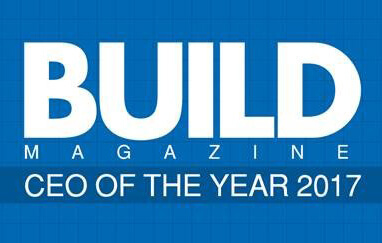 BUILD Magazine is delighted to announce those who went on to win within our CEO of the Year 2017 Awards. Only true outstanding individuals from the construction and property industries were selected to win one of our most prestigious awards, here we are delighted to announce our five winners for 2017. Almost 100 companies were initially shortlisted so competition was fierce. Congratulations to our winners. How can the design and interiors industry become more sustainable?